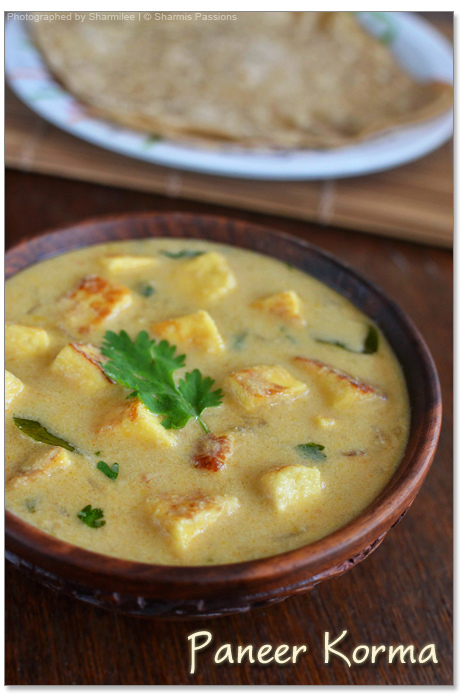 Paneer Recipes are usually hit with anyone and there are only least chances for anyone to say no to paneer…. Agree?! 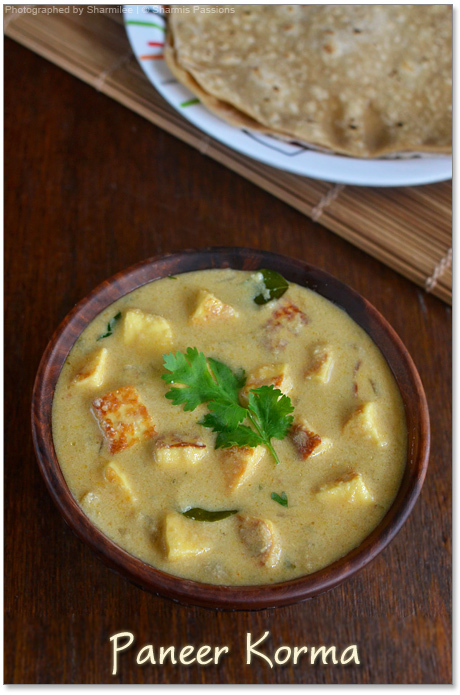 Paneer Korma / Kuruma – I already have a paneer white korma with vegetables but this is a altered version which is more flavourful, perfect as a side dish for rotis/phulkas or jeera rice. Grind the ingredients listed under ‘to grind’ to a fine paste.Set aside. Toast the paneer in ghee/oil till golden brown and set aside. 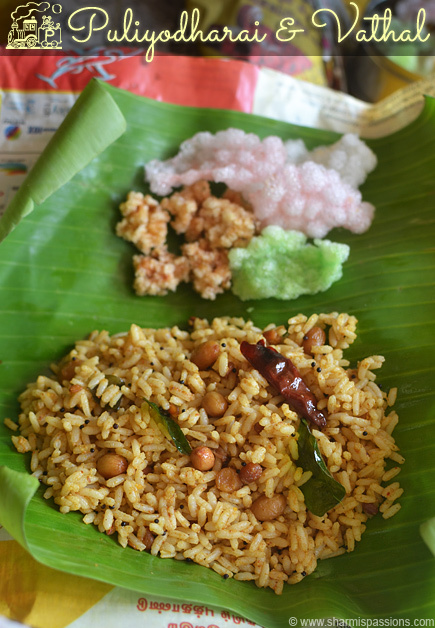 In a pan heat oil – add the ingredients listed under ‘to temper’ then add onions saute till golden brown then add tomato saute till mushy and raw smell leaves. Add the coconut paste, add 1 cup of water, add turmeric, red chilli powder and garam masala powder and allow it to boil for good 5-10 mins or until oil separates. Add cream and cook for 2mins Add toasted paneer, give a quick stir, sprinkle coriander leaves and switch off. Serve it warm with soft phulka. Adding cream enhances the flavour and gives it a restaurant taste. You can even add paneer as such but I usually toast it. 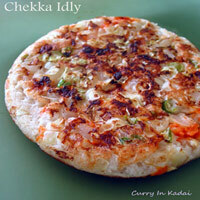 This goes well with rotis or even mild pulaos. 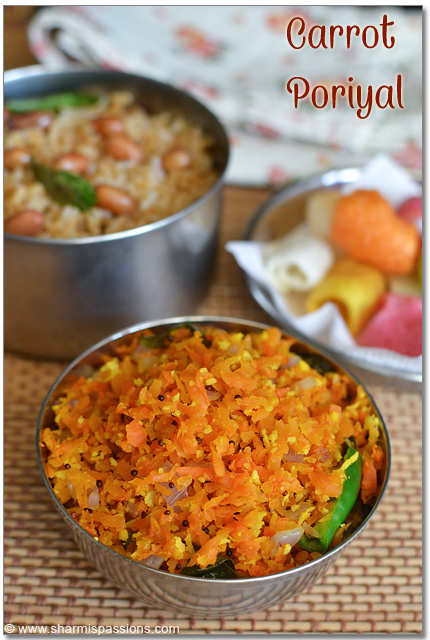 You can also add any vegetables of your choice along with paneer. I always love your curry recipes and same goes for this!! So creamy & flavorful..Hard to say NO to this..!! I usually ignore kurmas for rotis..but this kurma has paneer in it, I guess I like it. Looks very creamy and like brown paneer cubes. 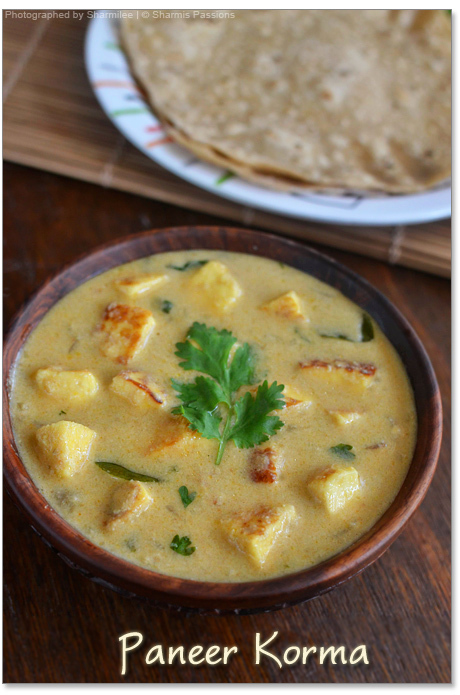 Nice and yummy looking paneer korma! Delicious and flavorful kurma.. Love it.. 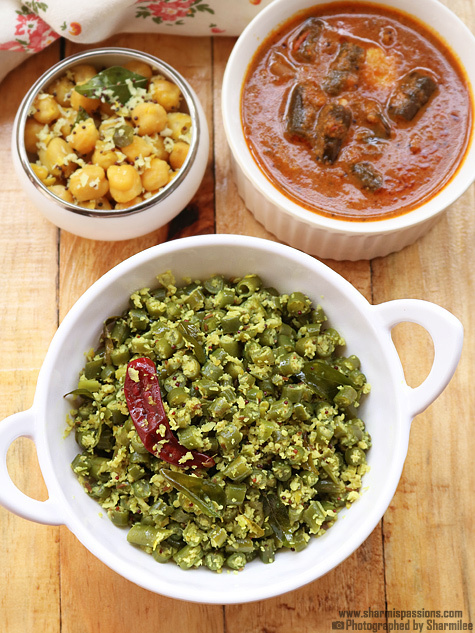 Simply tasteful and mouthwatering kurma. What a tasty gravy that is… i love coconut based gravies. 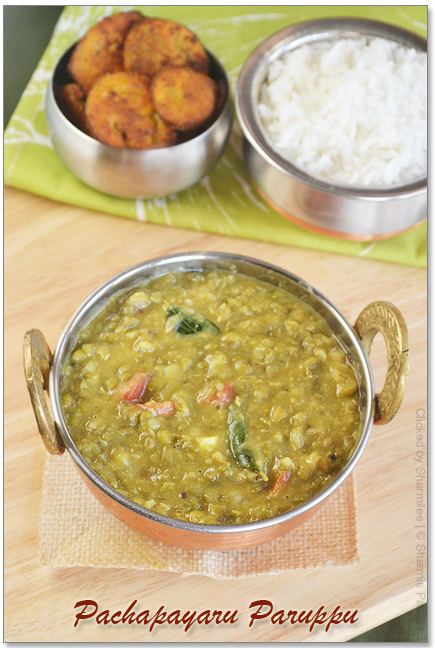 liked this creamy n flavorful kurma…sure my kids will love this kurma, will try it soon…inviting pics! The colour of this gravy is some out really well! Looks delicious! Absolutely, paneer always is a hit with most people! 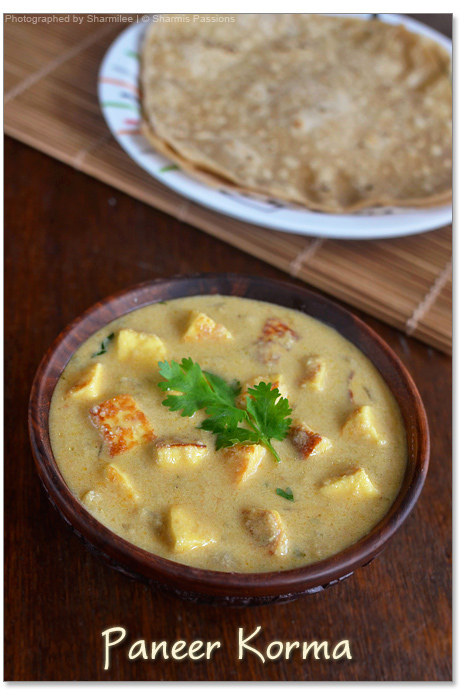 A coconut based gravy with paneer is quite unusual, looks delicious Sharmilee! Panner kurma looks very rich and tempting…. Very nice and healthy recipe. Looking so yummy. I love how simple this is to prepare – sounds delicious! tried today with chappaty simply awesome. thank you for this easy receipe and nice notes.I too toasted the paneer.As I dont have cashew I add almonds instead of it.surely it wont have any negative taste….. I added a tiny amount of cumin, substituted (full fat – it doesn't split when heated) Greek yoghurt, and let the paneer cubes cook until soft in the sauce as they can be rubbery when fried and added to sauce for just a very short time – just my preference. Superb! i think the heading "roast and grind" &"to temper: is misplaced.. This instruction is excellent, the recipe very easy to follow, with pictures. The best guidance I ever had I think.I made this dish for my B-day party and guests were amazed.Thank you for your post. Well done! 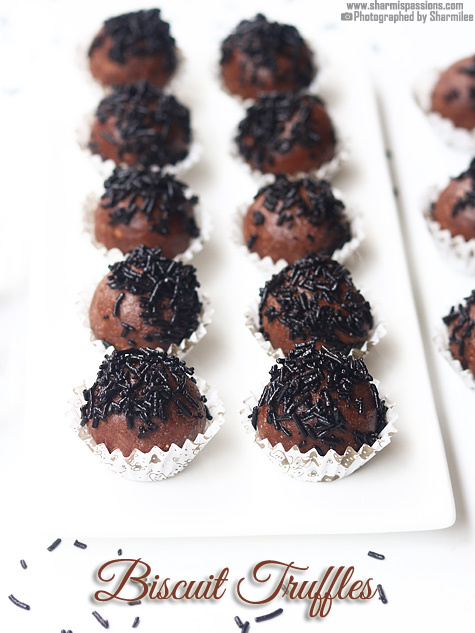 All recipes are really easy and yummy which is even more flavored by your clicks.. I tried many recipes from your blog and all the recipes came out well..
Have u roasted the items under "roast and grind " ?. Sorry to ask this question Mam.. Because the first picture in Method 1 shows it is grinded directly without roasting . Could u please clear my doubt . Then shall I add milk 1/4 cup instead of cream in this korma ? My first time making korma, I followed the recipe exactly and it was delicious! Thanks for a great recipe, will definitely be checking out the rest of your blog. Yes, I did try and it came out very well. I added mushrooms too.